The FAA issues five different types of certificates/licenses for fixed wing pilots (not including CFIs). Each of these has its benefits and drawbacks. We’ll discuss the five types of pilots licenses, how to get them and help you decide which option is best for you. 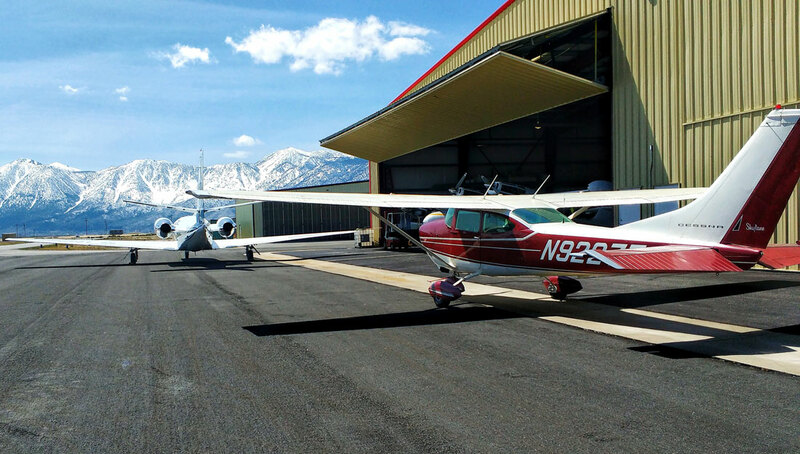 First, no matter which route you go, you must get your student pilot certificate. The student pilot certificate is a plastic card mailed to you by the Federal Aviation Administration (FAA) when you fill out the IACRA, found here. Once you finish the application, which can take up to 45 minutes (I recommend you save often!) the FAA will quickly review it and send you your plastic student pilot certificate in the mail. Your student pilot certificate, in addition to being really awesome looking, is required to be in your possession when you fly the airplane solo. The student pilot certificate only allows you to fly solo within the restrictions set forth by your CFI in your logbook. You may also never carry passengers unless they are certificated private pilots. With a standard private pilot certificate, you are limited to flying VFR (in weather with good visibility) but may fly at night. You are also free to earn ratings and endorsements that will allow you to fly many different types of aircraft in many different situations, such as your Instrument Rating (allowing you to fly in poor/no visibility weather and in Class A airspace), your Seaplane Rating (allowing you to fly an airplane equipped with floats- skis are also an option), your high-performance endorsement (allowing you to fly aircraft over 200 HP), your aerobatic endorsement (upset training which allows you to fly aerobatic maneuvers) and much, much more. In addition to the different types of pilots, there are three different CFI certificates and a remote pilot certificate (for flying drones) available for those who want to teach, fly for the airline, or fly UAVs. There are also dozens of different ratings and endorsements our club instructors can help you earn. If you have your heart set on one day owning a Piper Cub, you ought to get your tailwheel endorsement. If you want to fly across the world, a high-performance and high-altitude endorsement is likely in your future. The world of aviation is filled with opportunity; it takes hard work and dedication, but the payoff is more than worth it. 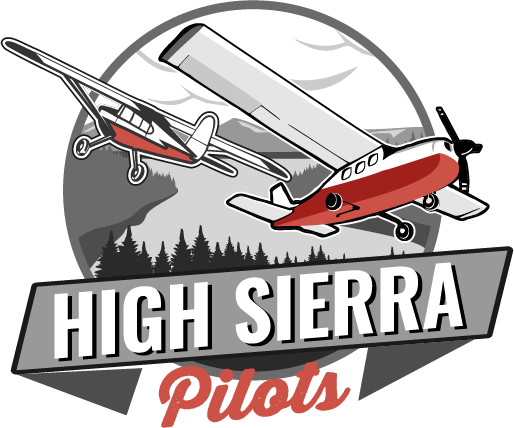 No matter which of the five types of pilots licenses catches your eye, the High Sierra Pilots are there to support you every step of the way. Never stop flying, and never stop learning! Featured image illustrating the different types of pilots licenses was taken by Carly Courtney at the Minden-Tahoe Airport and features a personal jet, a Cessna 182 (single-engine piston aircraft), and in the background, an amphibious Grumman Widgeon (multi-engine sea).